Mother Gothel´s wallpaper. It´s a wallpaper of the antagonist of the new disney movie enrolados. 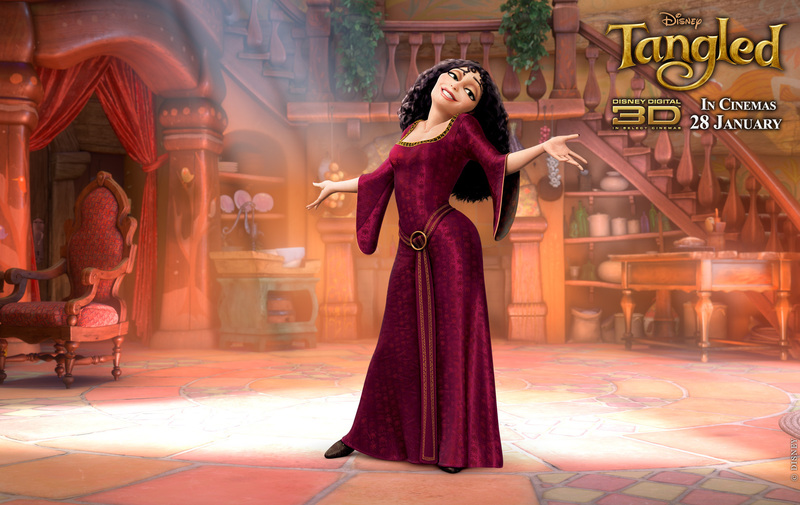 HD Wallpaper and background images in the enrolados club tagged: tangled disney mother gothel. This enrolados photo contains vestido de noite, vestido de jantar,, vestido de noite formal, vestido de comensal, formal, vestido, and vestido de jantar. There might also be vestido, kirtle, and vestido de chá.